It’s question two that’s causing all the trouble. 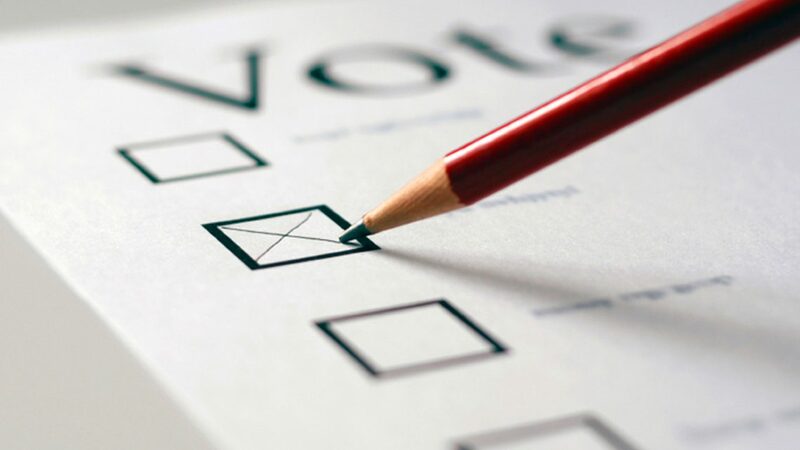 The upcoming referendum is aimed at determining whether BC will continue using the First Past the Post system or switch to Proportional Representation (PR). Voters are asked to rank Dual Member Proportional, Mixed Member Proportional, and Rural-Urban Proportional. The first question on the referendum is whether voters would like to change from our current system, and the second is a ranking of what system voters would like to change to. The latter seems to be where all the confusion lies. Fair Vote BC held an information session at the Prince George library this evening on PR, but some people were still walking away feeling a little less than informed. “I’m in favour of proportional representation,” said one attendee. Another person who showed up for the session said she was determined to vote for PR in question one of the referendum, but was still having troubles with which of three options to vote for. “I am at a loss. I’ve been to two of these, and the one at UNBC, I’ve listened to the radio, I’ve read the newspaper and it’s…. it’s still not clear to me how these will manifest themselves,” she said. But for some the choices were not complicated at all. According to one guest, who said he would be voting Rural-Urban, PR is a question of the fundamentals of democracy. Chairperson of Fair Vote, and one of the presentations speakers, Jay Sanders, said the vital thing is to vote. Overall he was happy with the presentation and said he was impressed with the questions the audience had. Referendum ballots have been mailed and are due back at the end of the month.